It would be remarkable if the batteries themselves were unaffected by temperatures below 10℃. 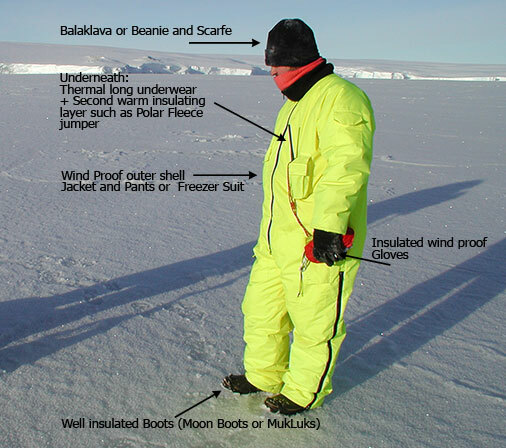 Try them out at minus 10℃, preferably very close to a warm refuge. This matter has been talked in Finland also. We cannot get ecar, because we drive long trips. Many years ago, mid 60s, a company I worked for were asked to supply batteries to run film cameras in the Antarctic. The request said that the actual camera batteries had to be kept warm, I forget the required temperature now, because when the film company had first started filming outside there the batteries that normally powered the cameras for several hours only managed a half hour. As well as supplying the batteries they required we also got the job of winterising the cameras themselves using very low temperature lubricants as necessary. I suspect if the AAA had done a real world test, leaving the cars stationary for 12 hours or more at the low temperature and then taken them for a simulated drive the results would have been even worse with a much lower range. If it was a Tesla they might struggle to get the doors to open. https://www.sunamp.com/ provide a technologically sound way to keep an EV warm without drawing a lot of charge from the batteries. The only surprise is this report was treated as a surprise. 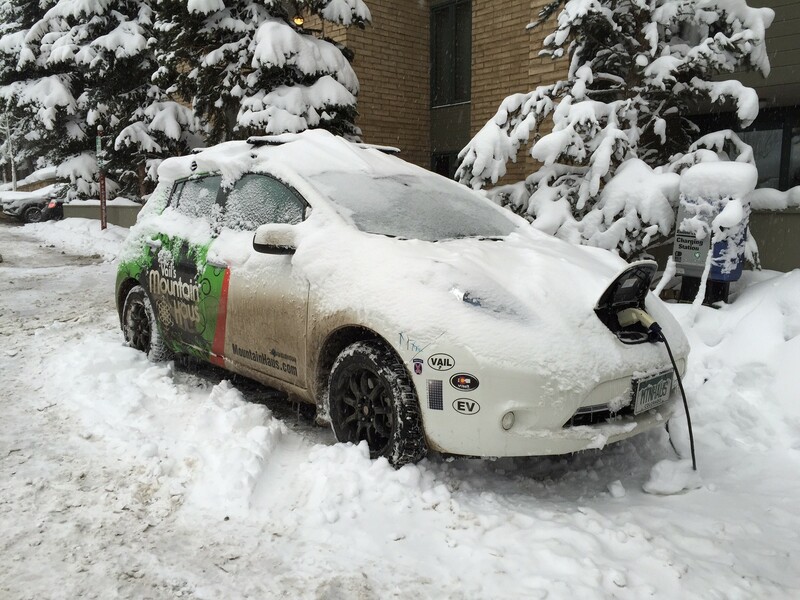 I would NOT like to be caught in a blizzard in an EV. Definitly life threatening. If it’s really cold you might not be able to charge up, so not going anywhere. Why Does the Power Go Out When It’s Cold? I can’t wait to hear the tales of woe from the virtue signaling types that bought the Toyota Pious at $10,000 OVER sticker so they could be ‘holier than thou’ in front of their neighbors, when they buy ecars up here in Minnesnowta when it hits -20 or so. Imagine the electric bills, ha ha. The battery compartment will have to have the equivalent of an engine block heater for overnight or they’ll face a dead car in the morning and maybe batteries literally frozen. Then there’s the desert Southwest where summer temps regularly hit 100+. Turn on the aircon and get 17 miles down the road before needing a recharge.